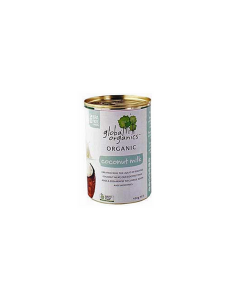 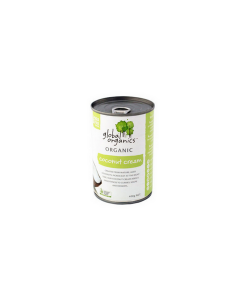 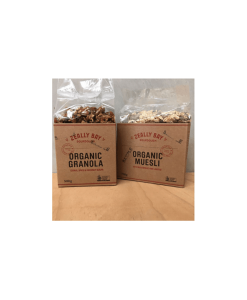 Global Organics Coconut Cream is very similar to coconut milk but contains less water. 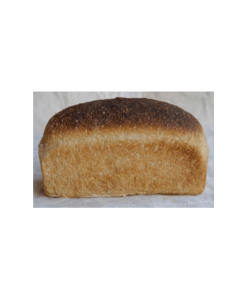 The difference is mainly consistency. 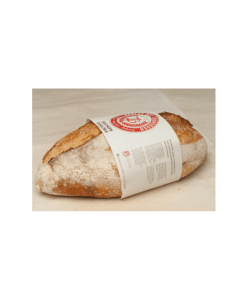 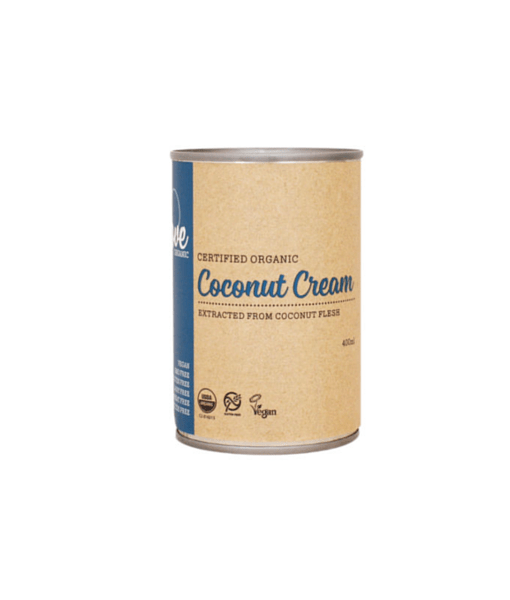 It has a thicker, more paste-like consistency, while coconut milk is generally a liquid. 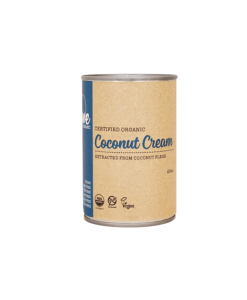 Coconut cream is used as an ingredient in cooking, having a mild non-sweet taste.